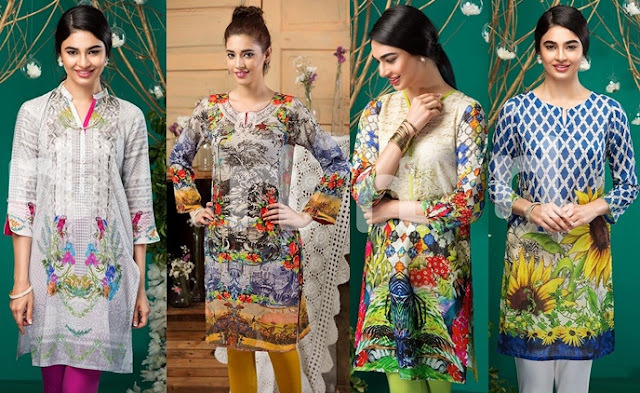 Its time to talk about the latest launched Al karam 2016 dresses of lawn for ladies. 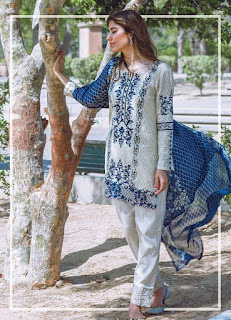 We all know that summer season is coming so soon so how can we expect that Al karamwill going to leave behind in showcasing its most wanted lawn collection 2016 of dresses for ladies. Mentioning the name of Al Karam it is known as one of the best and top class and one of the beautiful fashion brand inside Pakistan. This fashion brand is making stylish and unique dresses for fashion market from last so many years and is all involved out in dealing with the men and women based collections for the seasonal and occasional wear. 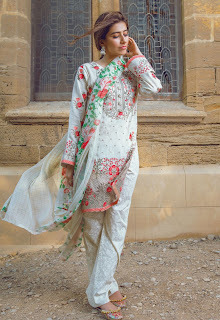 Each single time they have appeared with something fresh and unique in Pakistani dresses designing. 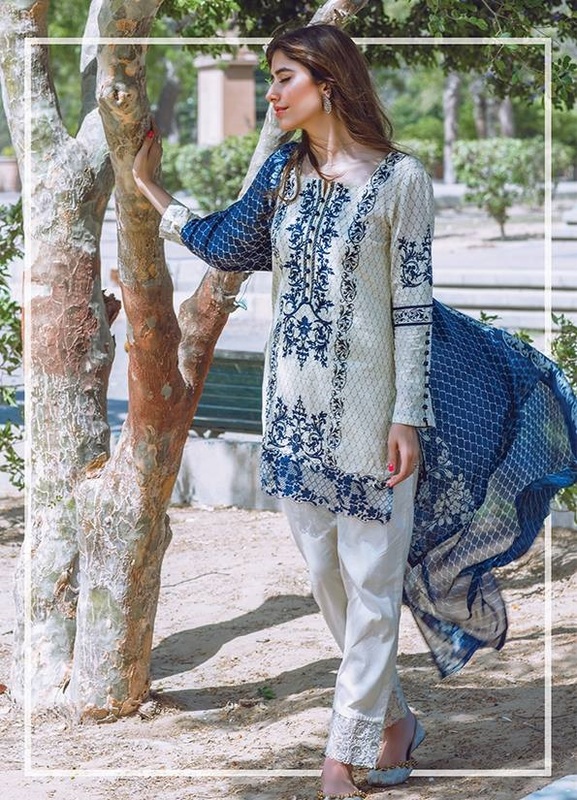 The best feature of Al karam 2016 dresses is that they just give attention in adding the dresses with the eastern concepts that make their collections to be best one for the women of all age groups. 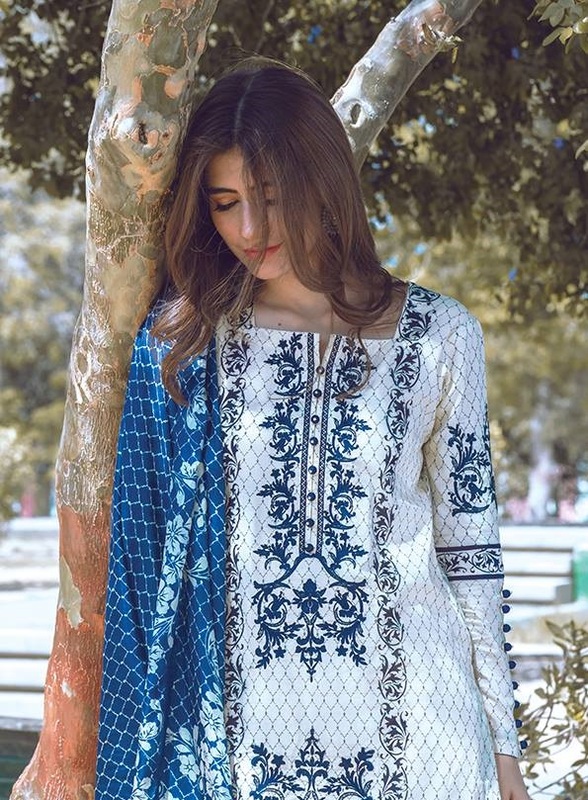 In this collection of lawn dresses for ladies they are showcasing with the traditionally designed three-piece and unstitched suits that includes long shirts with trousers or salwars and dupattas. You will be finding all the dresses unique looking from one another as the creative cuts and innovative hues have been set inside the dresses in brilliant way. 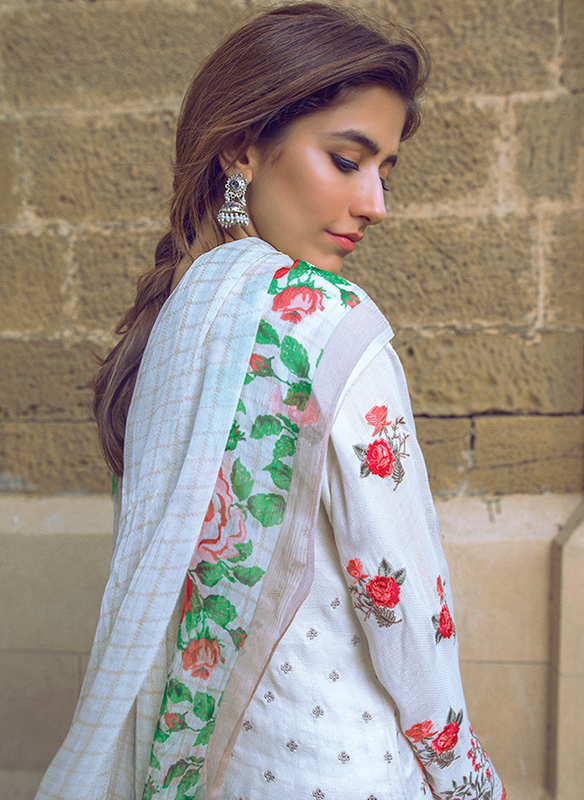 On top of the shirts you can capture the embroidery and lace work plus print designing of block that is featured on the front side, borders and sleeves. Little embellishment is done on the back side too. 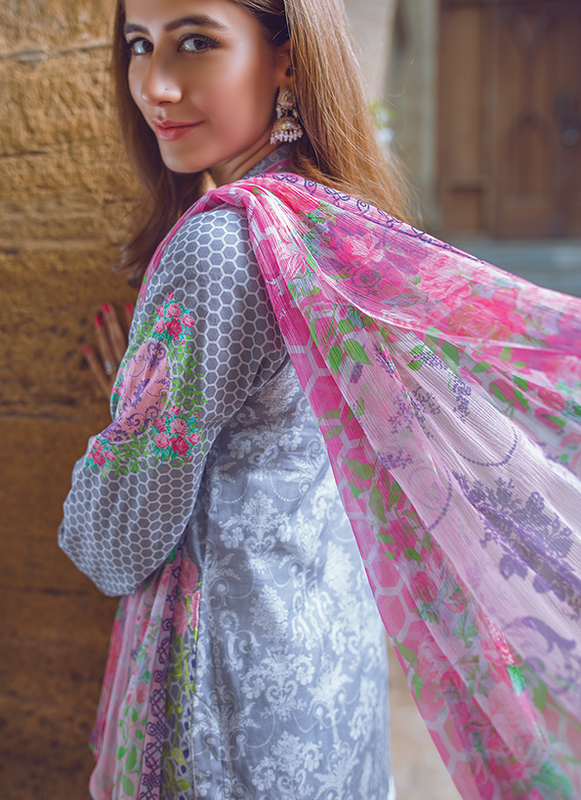 As this collection of dresses has been just set for the summer season so colors have been added in the light and soft flavors. 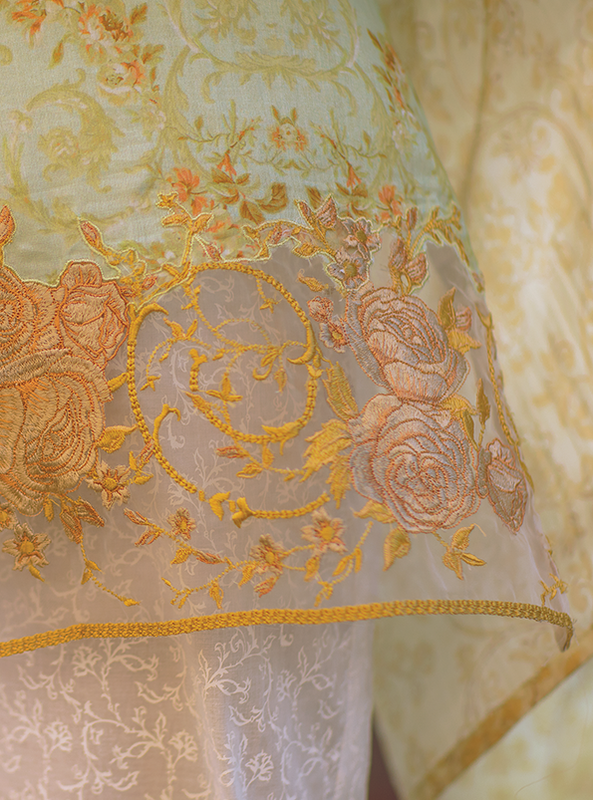 Some of the common colors used in the dresses are pink, off white, red, purple, green, yellow and many others. 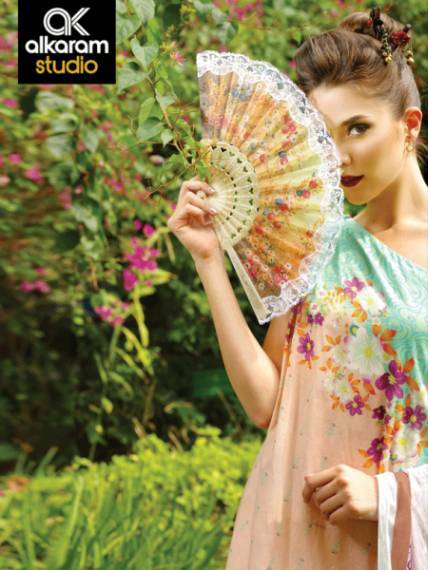 Moving to the main topic let’s check out the lovely images of latest lawn dresses for ladiesby Al karam 2016. Women of all age groups can make the choice of this collection as it is accessible at affordable rates in all the outlets of Al karam. 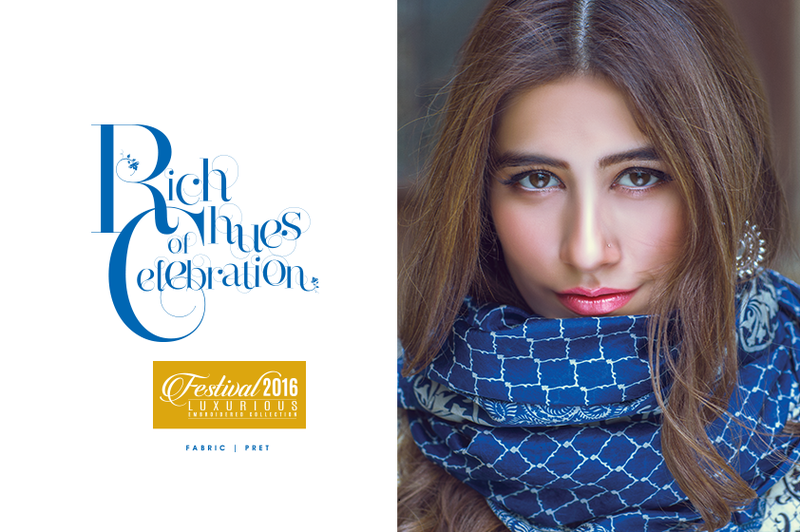 Get together functions and party happenings will be best to choose this collection to give the personality with elegant feeling touch. 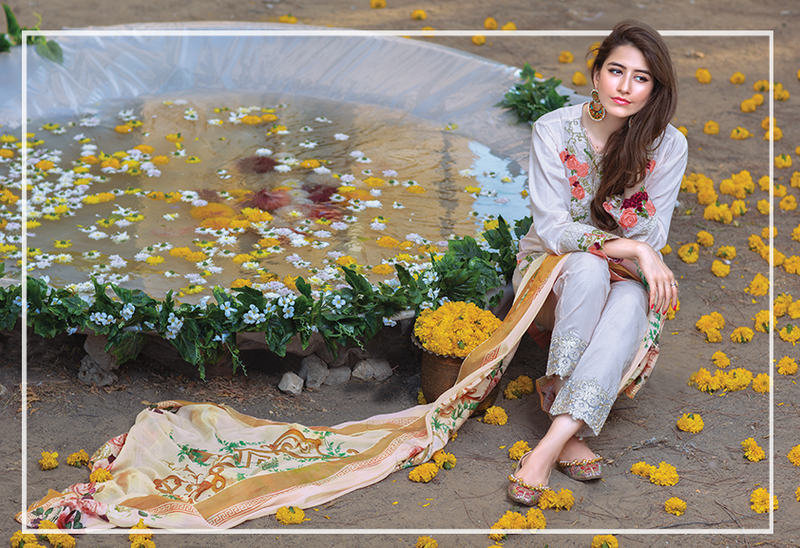 So all the lawn collection by Al karam 2016 has been designed out in the fashionable and sophisticated styling concepts. 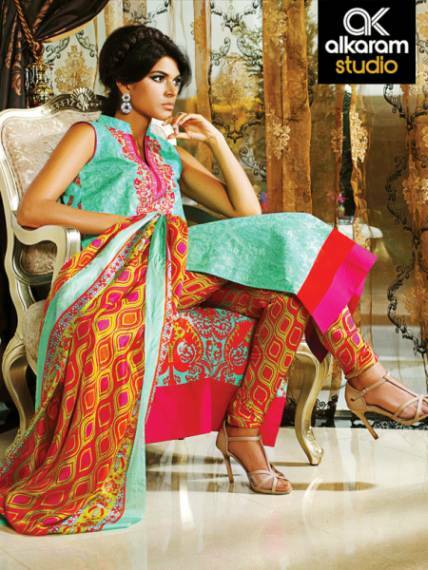 You will going to fall your heart on all the dresses in this collection. 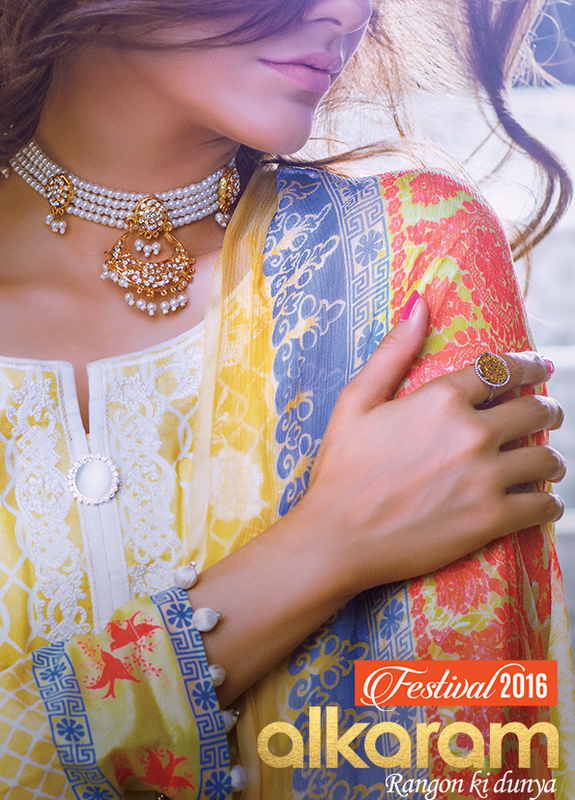 Al Karam Eid Dresses Collection 2016 Complete Catalog will going to be released in June 2016. 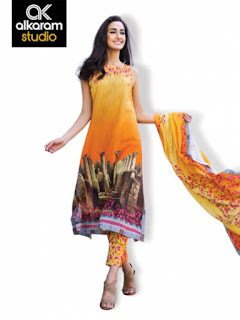 Al Karam is a big name and is as well known and Camus name of the textile industry. 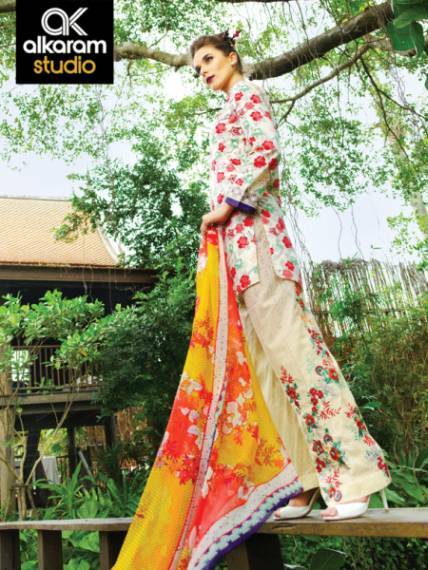 It has been working in the textile industry from a long time. 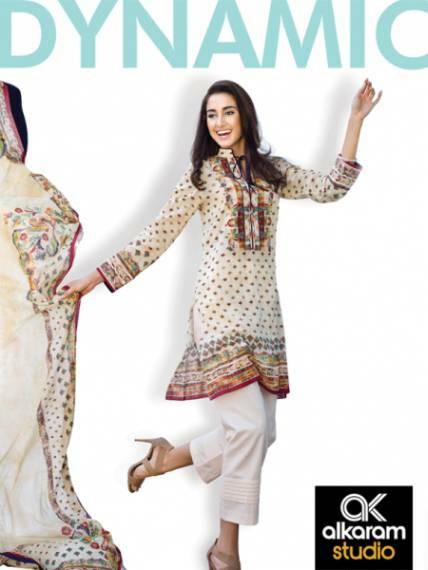 Al Karam provides high quality fabrics for women and girls. 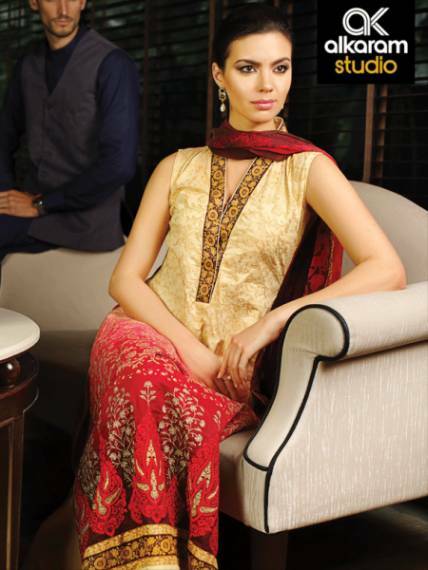 Al Karam provides fabric for women as well as men. Al Karam also provides ready to wear outfits in nice stitching for women. 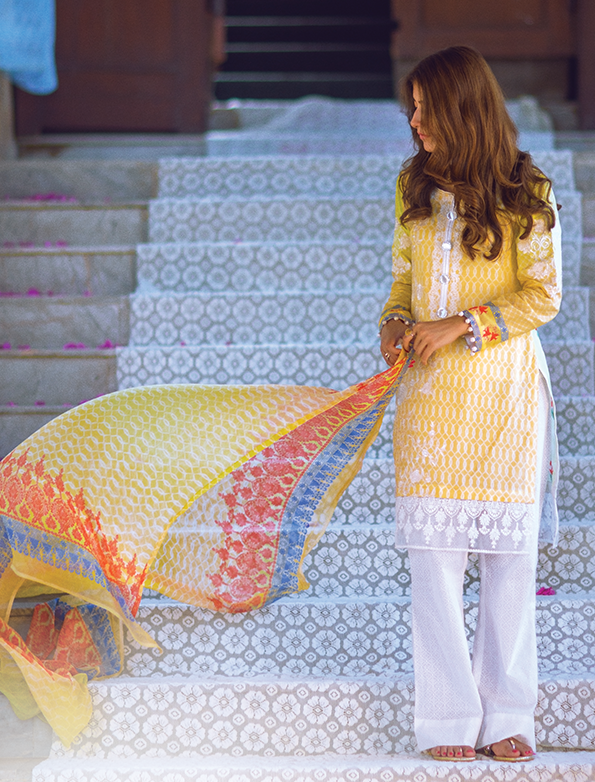 The fabrics provided by Al Karam are fabulous and it provides outfits for all seasons. 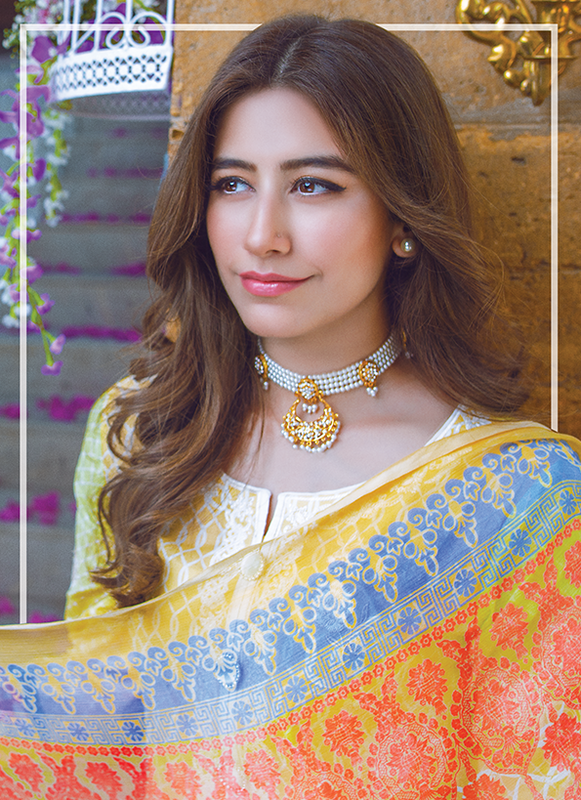 In this summer season Al Karam has launched its Volume 1 and Volume 2 of its summer collection 2016. 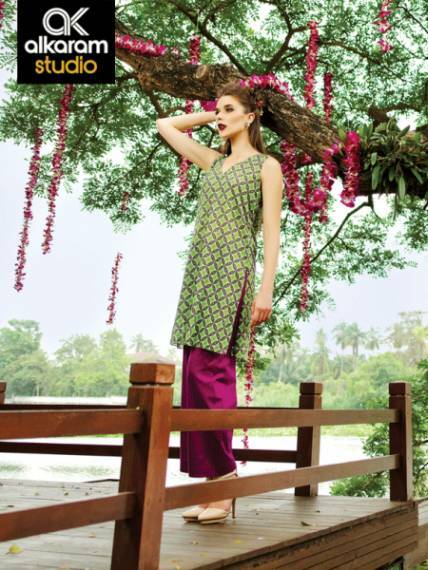 Moreover this brand provides simple and plain fabrics as well as embroidered fabrics. 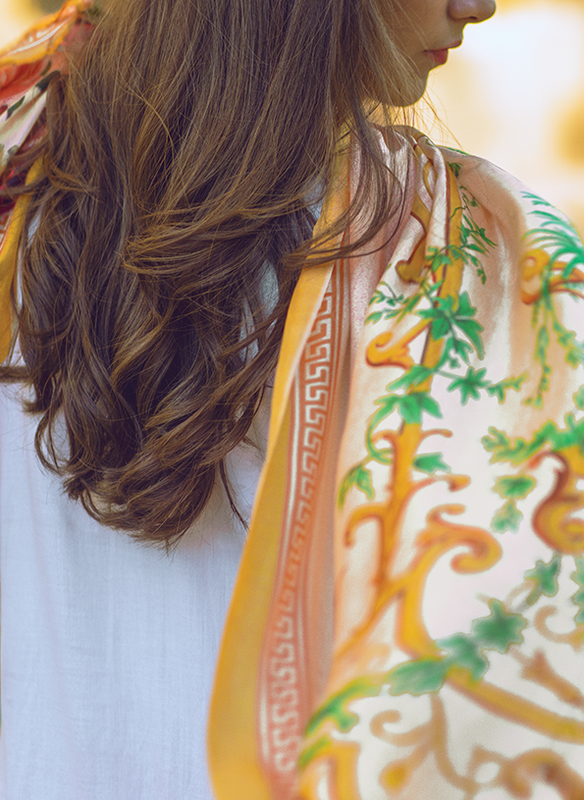 Al Karam releases its own fabrics as well as designer fabrics for different occasions. 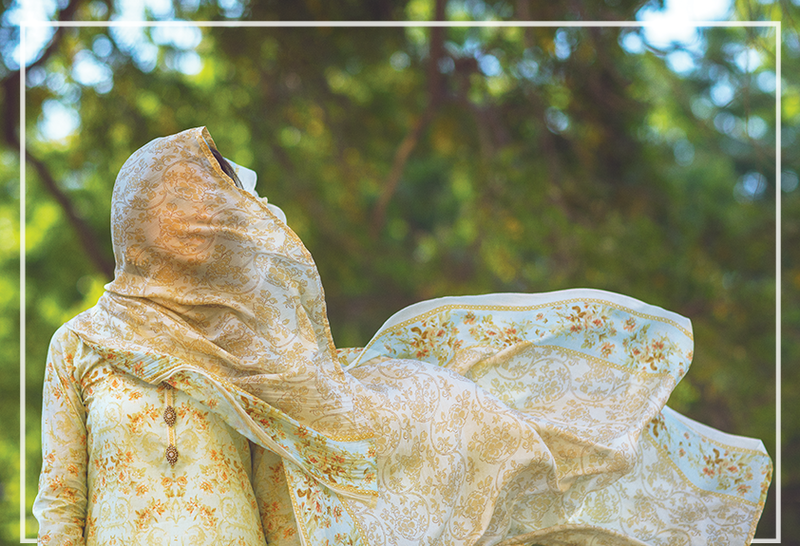 Al Karam Fabrics are available through all the leading fabric stores of country, on online stores and through the stores of Al Karam.